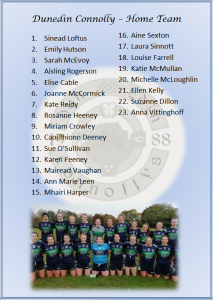 AS well as a host of provincial Finals over the coming weekend, there are also two important games in the All-Ireland series, with quarter-finals down for decision in the junior and intermediate competitions. 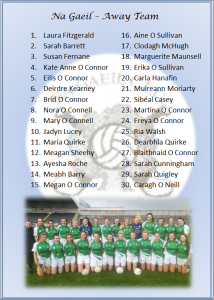 Cork and Munster champions Glanmire make the trip to Páirc na hÉireann in Birmingham on Saturday for an All-Ireland quarter-final clash with all-Britain champions Roger Casements (Coventry), and you can read the team news for that game here. 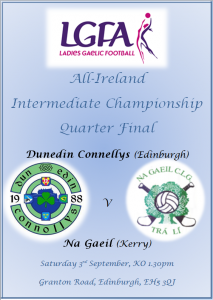 In the intermediate quarter-final, Kerry’s Na Gaeil are in Edinburgh for a clash with Dunedin Connolly’s. Both teams have announced their starting 15s and squads ahead of the game.